MINNEAPOLIS/ST. 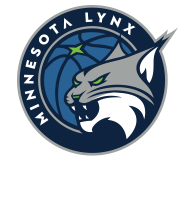 PAUL – The Minnesota Lynx today announced the team has waived forward Lynetta Kizer. 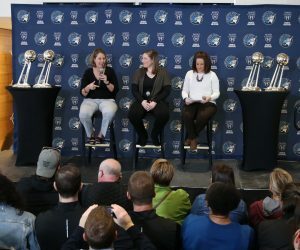 With the move, the Lynx roster stands at 11 players. 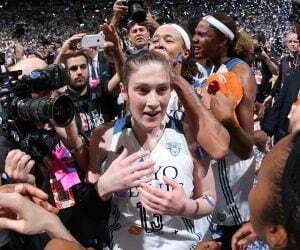 The 6-4 forward from Maryland was signed by the Lynx on Feb. 7. 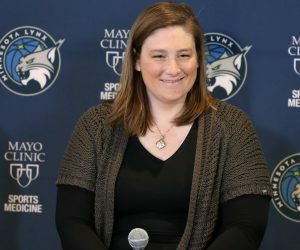 Kizer averaged 1.8 ppg (25.0%) and 1.6 rpg in 12 games with the Lynx this season. 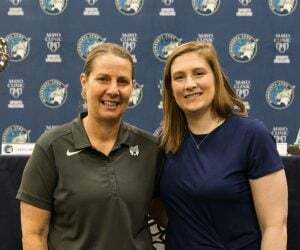 Originally selected by Tulsa in the 3rd round (29th overall) of the 2012 WNBA Draft, Kizer has also played for Phoenix, Indiana and Connecticut during her seven-year career, highlighted by a trip to the WNBA Finals with the Fever in 2015.